Nestled in the idyllic township of Bass, the workshop has been established for over 70 years and has been owned and operated by the same family for nearly 30 years. The sale will include a recently painted workshop with office space, ample storage areas, 2 service bays and 2 hoists. The business currently operates 5 days a week with an established clientele. Customers come from Bass, Grantville, Coronet Bay Phillip Island and Wonthaggi. ​The business would suit a couple or family looking to start a new lifestyle with a rural aspect. 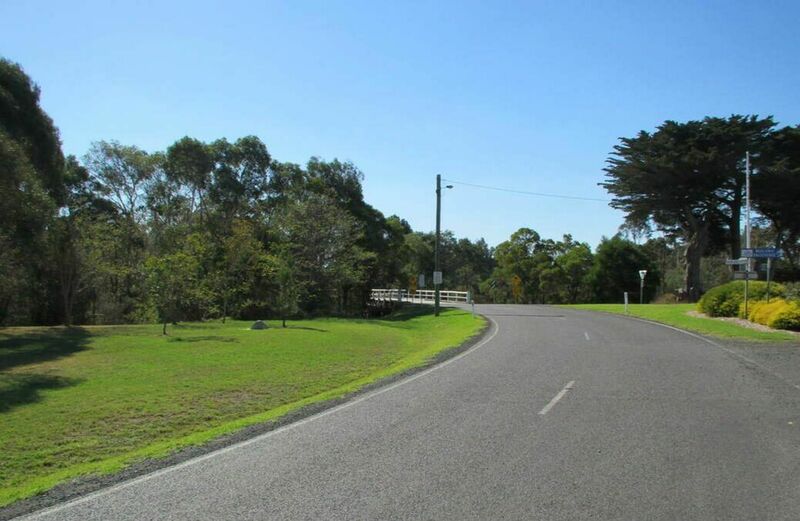 It is in close proximity to beaches, the Bass Coast Rail Trail, Phillip Island, and schools including Newhaven College. The V/line bus service stops just down the road on a regular basis 7 days a week and goes to Melbourne Via Koo Wee Rup and to Wonthaggi and Inverloch. The workshop is also situated a short distance from the general store, post office, community centre, local sporting grounds and the local George Bass Hotel. ​Bass is situated 12 minutes from Phillip Island. Tools, equipment and goodwill can be negotiated as part of the sale. ​Note: Photo below is the Bass River Bridge - near Bass River Motors. Transfer of business and training can be provided for up to 14 days. Tools, equipment and goodwill can be negotiated as part of the sale if required. Office and storage area is approx. 5 X 10 metres. Workshop is approx. 15 X 30 metres. Section 52 (Statement by vendor - financials on business) can be provided to genuine buyers. Photo above is looking north towards the Bass Highway and is approx. 10 minutes to San Remo. Contact Victor on 0438 989 680 or email victor@lewisstone.com.au for more information. ​Click onto the Google logo below on left side to enlarge map of the local area.